The University of Belgrade – Faculty of Law is one of the top law schools in Southeast Europe. It possesses a record of academic excellence and international scholarly influence. Currently, the University of Belgrade and its Faculty of Law are ranked among the top 500 universities according to the Shanghai Academic Ranking of World Universities. In 2008 Natalija Lukić graduated at University of Belgrade, Faculty of Law where she completed M.A. studies in 2009 and where she has enrolled as PhD student. In 2012 she received a DAAD scholarship and spent a month at the MPI in Freiburg. In 2014 she published the monograph entitled “Suppression of organised crime – comparative view”. Beside organised crime, areas of scientific interests include corporate and white collar crime, criminal career, and sexual offenders. 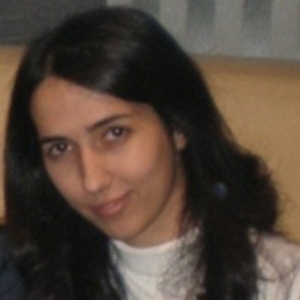 In 2009 she started working as a teaching assistant at the Faculty of Law in Belgrade.